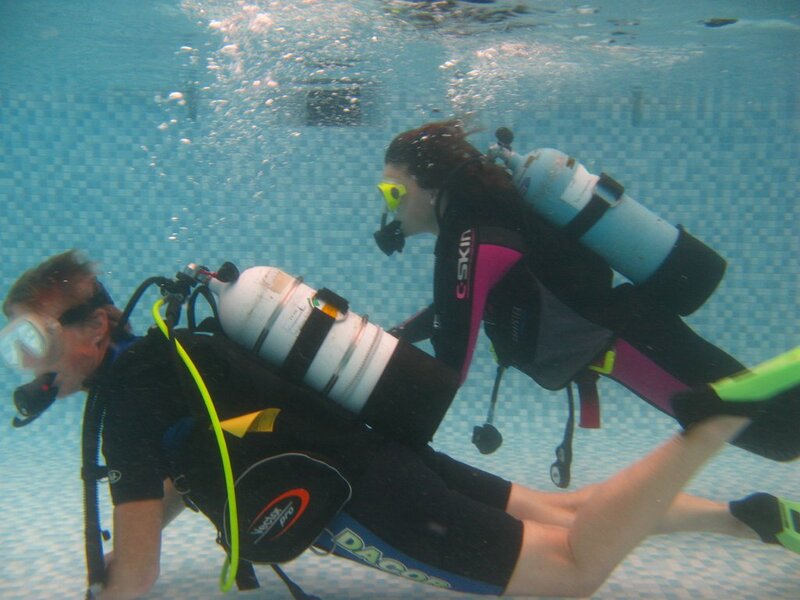 The Leicestershire Scouts Sub Aqua Unit is here to teach Scuba diving and Snorkelling exclusively to members of the Scout Association, particularly in Leicestershire. This includes Leaders, Instructors and helpers. As you and your fellow Leaders and helpers in your Scout Group and District give a considerable amount of your own time for the benefit of youngsters, have you ever thought that Scouting can give you something in return? 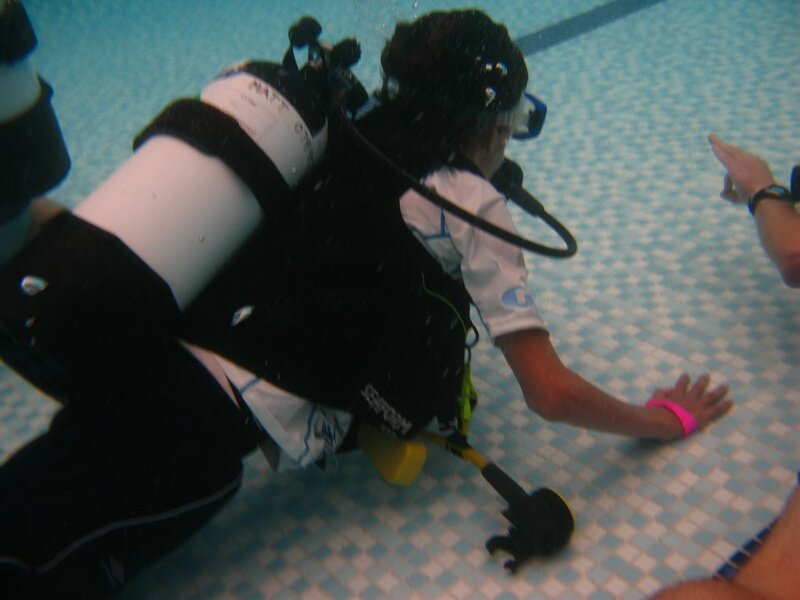 We have all the equipment and expertise needed to take you from your first ‘Try Dive’ up to internationally recognised Diver qualifications that are acceptable world-wide. We have regular weekends away at many different UK coastal dive sites, weeklong expeditions in the UK or abroad each year. 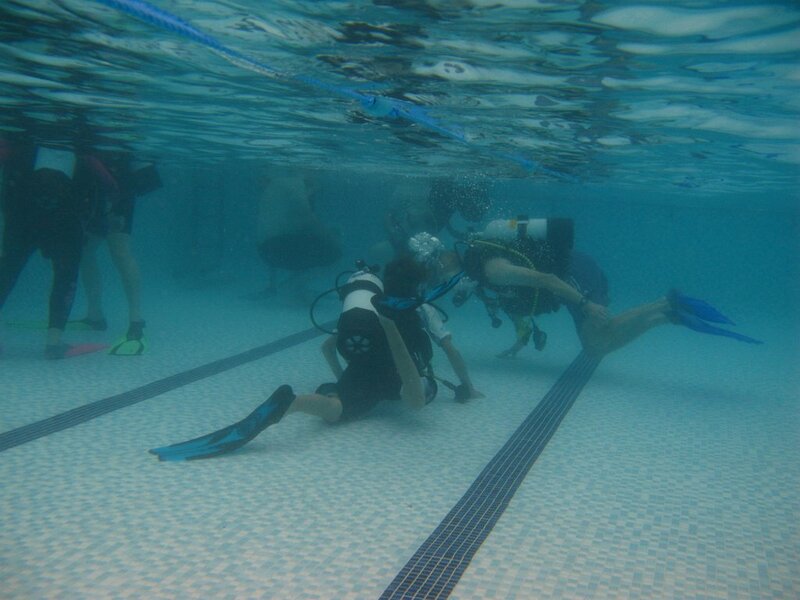 We have two first class RIBs as dive boats on which you can learn to become proficient as Diver Cox’n boat handlers. All this at very modest cost. We know that as a Scouter you already spend a lot on your scouting activities. Interested? 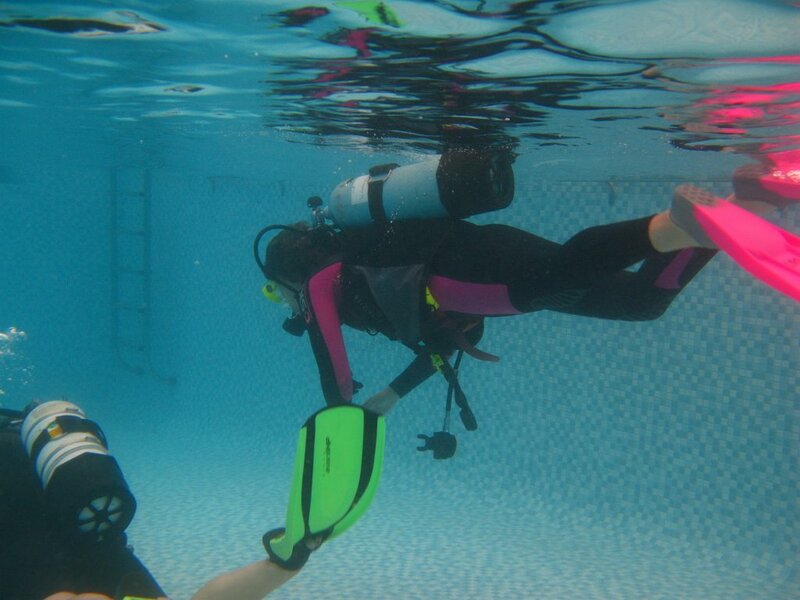 Then do take a look at our Scuba & Snorkelling activities for further information. 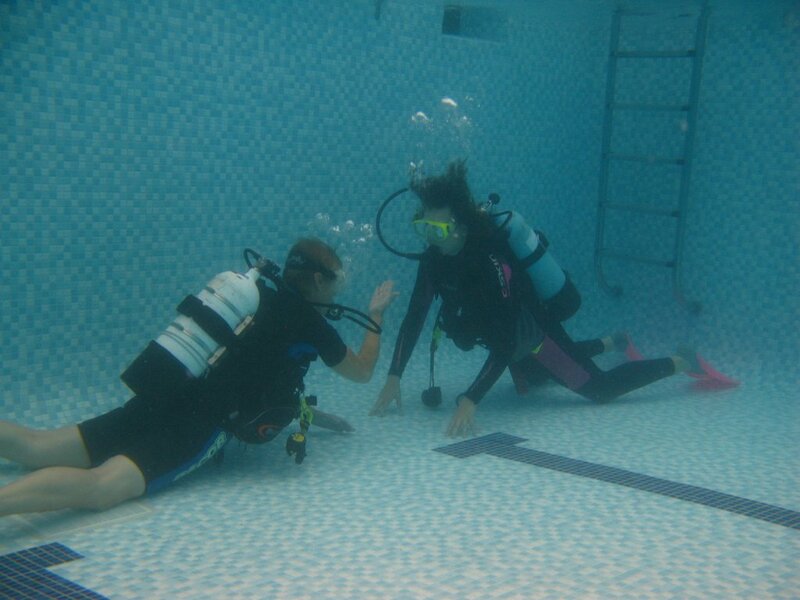 Better still, arrange to come for a Try Dive as an individual or small group at the Lutterworth Leisure Centre where we meet every Thursday at 20.00. Come on, let Scouting give you something in return for all your hard work that you do for the benefit of others. Contact us and take a look at our full history on our web site.